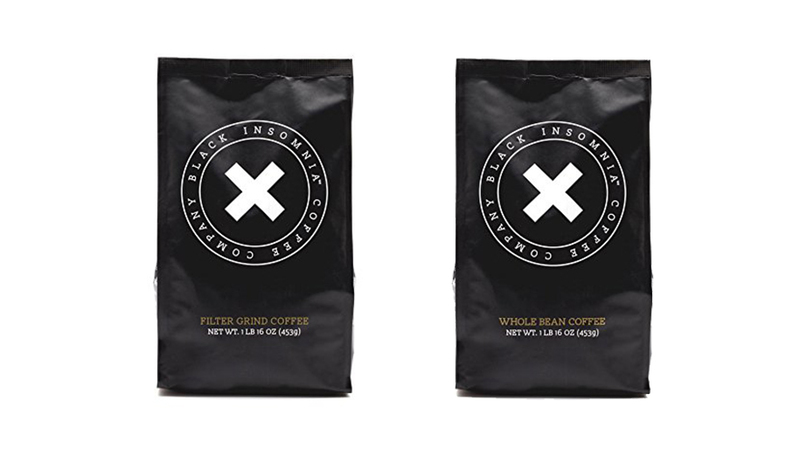 It doesn't get any more single origin than this. Sure, in this country we tend to assume bigger is better. Just ask the Starbucks Trenta cup or any 7-Eleven Gulp size above a “Big.” But as we’ve learned from the many miniature kitchen videos on YouTube, small is beautiful… and equally satisfying. So if you’re a caffeine connoisseur who prefers a thimbleful of freshly ground, single origin, poured-over-to-order coffee to a jug of Dunkin’s finest, this so-called “world’s smallest cup of coffee” might be for you. Paulig, a ubiquitous coffee company in Finland which sells everything from Folgers-quality to fair trade espresso, approached artist and filmmaker Lucas Zannoto to produce a short promotion in which a cup of coffee is made using a single Kenya AA+ Karindum bean. To start, the roasted bean is passed across an emery board becoming, needless to say, finely ground. Then water is brought to a boil in a tiny vessel over a candle flame. The grounds are put into and appropriately small cone filter before the water is carefully, in near droplets, poured over. Finally, the coffee steeps and, drip by drip, fills up the tiny carafe. It’s then served in a minuscule mug for, who knows, a tired mouse to enjoy. The video ends with the caption “World’s smallest cup of coffee?” with the question mark removing any possible conflict with the good people at the Guinness Book. However, if that one isn’t in the record books already, this cup is a good candidate. Unfortunately for curious tasters, this is just a promotional stunt. (Zannoto has used his artistic eye to make another viral video featuring food—a layer cake being built by drones for a Scandinavian mobile phone company.) But who knows? Maybe this tiny beverage might pop on the menu at Extraction Lab for a cool $5 or $6 bucks as a budget alternative to their $18 cup of coffee!